Zoe Hensley joins the Chamber as the Fall 2014 Spaceworks Arts Intern. During her internship, she will assist staff and clients with art and storefront installations, archive files of past Spaceworks artists and projects, and assist with application materials for panel review. 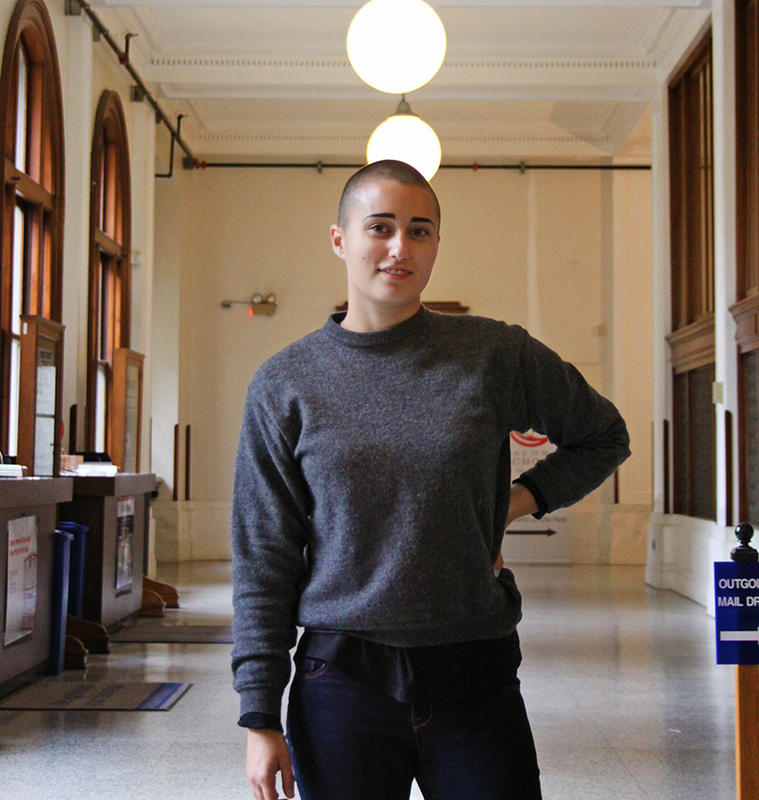 Zoe is currently working on her BA at The Evergreen State College in Olympia, with a concentration in art history and studio. She has traveled extensively, more recently to Peru, where she facilitated studio art workshops for children at Los Molinos after school program in Cusco. She is especially interested in site-specific, and social practice art that relates to community and social justice issues. Her art background is in painting and printmaking. Zoe is thrilled to be a part of the 2014 Spaceworks team!